At McKenna Construction, we are dedicated to quality and it shows. 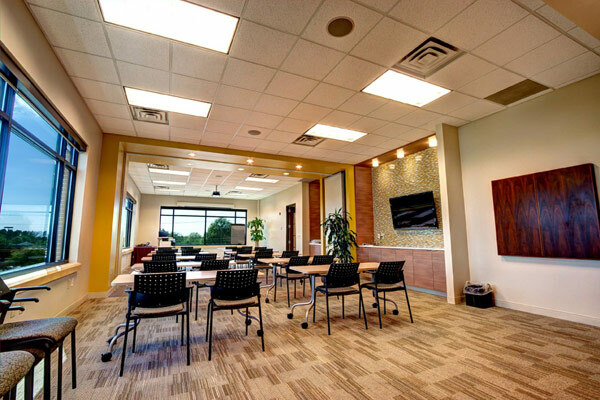 We focus on saving our clients time, money and frustration at every phase of the construction process and the majority of our clients rave about our on-time, on-budget, high quality work. Our experienced team will assist Owners, Tenants and Designers by creating an overall preliminary budget for the project. We will use our knowledge and historical cost data to price the project and inform the client of any milestone dates to keep the project moving forward in a timely fashion. The Design/Build method of construction is a more streamlined version of standard general contracting and allows the Owner to have more input and control over the design and cost of their project. After a preliminary project budget is established and agreed upon, the Owner then works with McKenna and a team of designers to develop a design that meets not only their needs and desires, but also their budget. We then bid the project out to multiple subcontractors to establish a final price and move forward with construction. In this scenario, the client will hire the design professionals separately and McKenna will act as a construction advisor and manager during the design, bidding and construction phases. Once the plans are sufficiently developed, we will provide the client with preliminary pricing for the project and this can be used as a basis to move forward with the design as is or to make adjustments as necessary to stay within budget. After the plans are complete, we will bid the project out to multiple subcontractors and then help the client evaluate the bids and determine a final price. The most common and traditional delivery method for construction projects is General Contracting. With this arrangement, the client hires the design professionals separately and after the plans are complete, we will provide pricing for the project. If adjustments to the project cost are needed, we work with the client and design team by providing value engineering suggestions in order to get the project cost in line with the client’s budget. 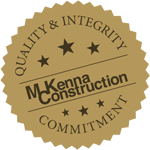 Contact us today to discuss your next project or to learn more about McKenna Construction. 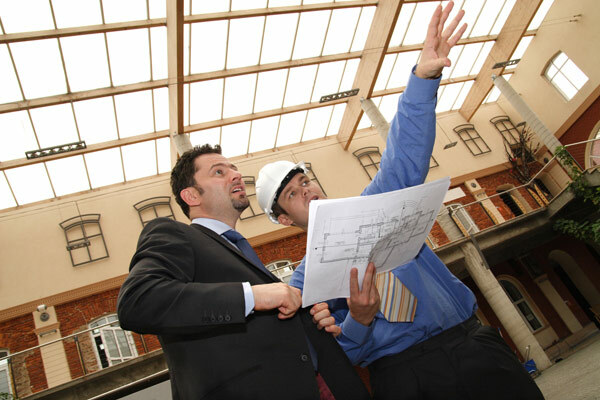 We understand that when you decide to build a new project, you need a team you can trust. Let us show you why people have been choosing us for over 20 years.